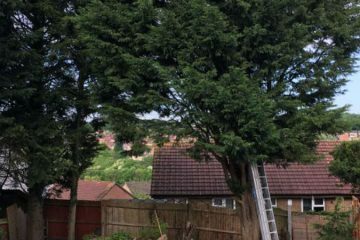 Chippings Tree Surgery – A local, reliable tree surgery service. 30+ years of tree surgery experience. We are able to handle all aspects of tree management. We provide exceptional tree surgery services to a wide range of commercial and residential properties. We have been delivering our service for over 30 years! We also offer a 24-hour call out service, just in case a tree type issue occurs out of office hours. 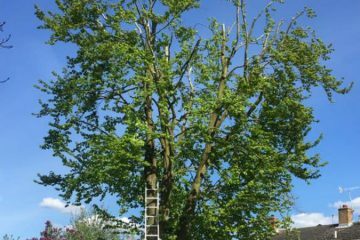 Chippings Tree Surgery offers a professional tree surgeon service in Maidstone and the surrounding areas. As a family run business, we pride ourselves on our attention to detail and much of our work comes from repeat business and word of mouth recommendations. 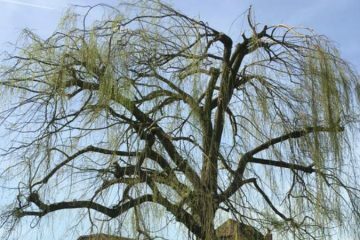 We are professionally qualified (NPTC) and insured local tree surgeons with over 30 years of experience, who are able to handle all aspects of tree management. 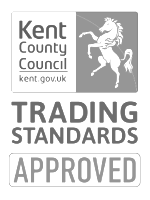 We have built a solid reputation in Maidstone for our professional and friendly service. 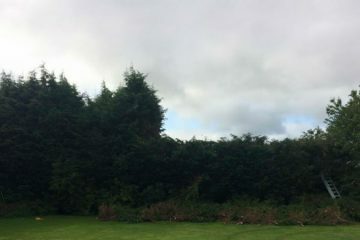 We provide a complete range of tree surgery services, from removing and felling trees to stump grinding and hedge cutting, we are always happy to assist. No job is too big or too small for our team. We also offer free estimates with no obligation and an on-call service 24 hours a day, 7 days a week. Have you noticed the loss of natural light to your property? 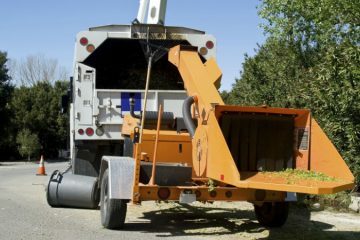 Take control through our pruning and removal services! The two gentleman that came out to complete the works were absolutely fantastic. 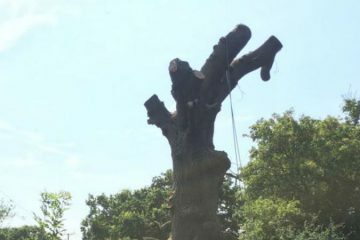 They completed the removal of both trees quickly, efficiently and safely. 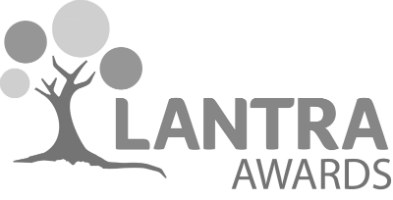 I would thoroughly recommend them and would not hesitate to use them again in the future. Very pleased with work. Courteous and informative. Competitive pricing. Would use again. As usual, the team provided an excellent service, punctual, hardworking, efficient and left the site very tidy. Would highly recommend. Excellent work, on time, tidy, polite. Fantastic service, very polite, tidied up as went along and very quick, highly recommend them. 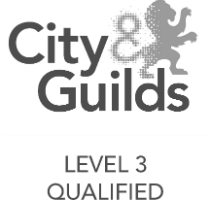 Arrived at time stated and completed work to a high standard. Very tidy - even took away cuttings from hedge we had previously pruned plus 6 bags cuttings we had bagged up for dustman.